The following is a collection of short Q&As artists DJ Keezy and K.Raydio kindly agreed to answer. 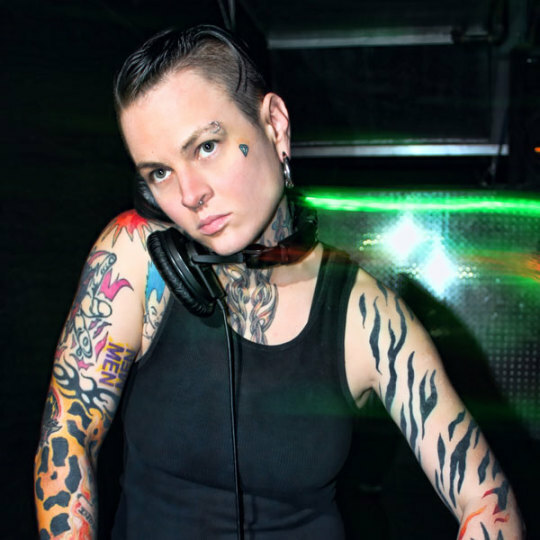 First Avenue: How do you prep for a DJ set—in terms of labor and/or mentality? DJ Keezy: Preparation for my sets mostly consists of me sitting down and downloading new music.My library is already organized therefore I try to focus on the newer songs that people have been jamming to. Mentally I prefer to have some downtime and throw on some meditation music while getting ready. Once I’m out the door I throw on my headphones playing the songs that get me hyped. First Avenue: From set to set how often do you play the same songs? 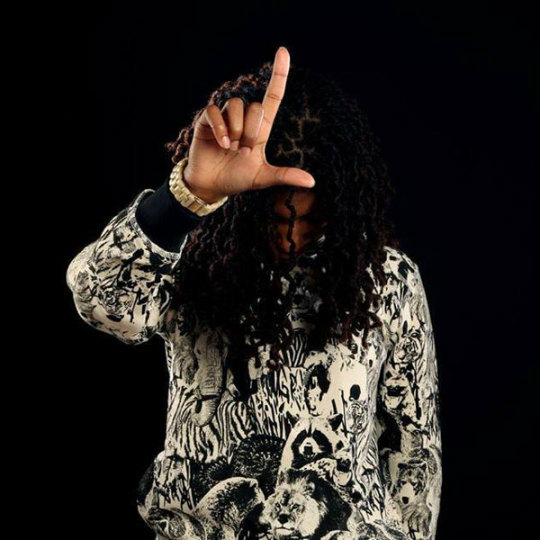 DJ Keezy: I like to stick to my style so there’s always going to be certain songs that I end up playing almost every set that I feel represents me as a DJ and people know that they will hear when they come out to see me. First Avenue: Where do you find new music? DJ Keezy: I love searching for new music and discovering new artists/songs. My favorite website to use is Pigeons and Planes, they always put me on to new artists that’s coming up or the top new songs of the week. For remixes I stick with Soundcloud.I’m also always surrounded around dope people that put me on to new music! First Avenue: You penned a heartwarming Facebook tribute to Prince after his death. Did you make any pilgrimages or perform any rituals after his death? K.Raydio: When I found out about Prince’s death, I had pulled up to teach at a middle school and I had told my loved ones to contact me only if the rumors turned out to be true. I remember turning on the radio and hearing Prince on all of these different channels and started crying in my car. It hit me so hard. Prince’s legacy means the world to me because there will never be anyone like him. My partner and I drove down towards First Avenue on June 21st and though I was too emotional to go stand amongst everyone in the crowd outside, the energy in downtown Minneapolis was unlike anything I’d ever felt. I went to see “Purple Rain” at Target Field the next day. That weekend, my brother, partner and I went to get flowers and traveled to Paisley Park to pay our respects. We left a card on behalf of our family, but I also wrote a personal letter that I left on the fence with my flowers. It felt like the best way for me to say goodbye. Now before I perform, I like to hold amethyst in my hands and focus. I wore an amethyst necklace that day. It really helps to calm and center me with my anxiety, and I feel a connectedness to his musical spirit in a way. First Avenue: What makes Minneapolis a unique music scene? K.Raydio: Minneapolis is really unlike anywhere else in the United States. Our music scene is a direct reflection of it. If artists haven’t grown up here, then they’ve come here because of the scene itself. I’ve traveled to other places and I forget how much people pay attention to what’s happening here. There’s an energy; a spark. People seem to genuinely support other artists. You can catch a show any night of the week. But there are so many talented people in so many various genres of music, and those that dare to defy genre itself. That’s why I’ve stayed here and why I’m proud to be a Minneapolis artist. First Avenue: What Hogwarts house do you most identify with and why? K.Raydio: When I was younger, I definitely repped Gryffindor to the fullest. Now that I’m in my late 20’s, I decided to take a Sorting Hat quiz to see if this remains true. I’m geeked that after all this time, I’m still House Gryffindor. Your girl is brave, assertive and sticks up for the underdogs. 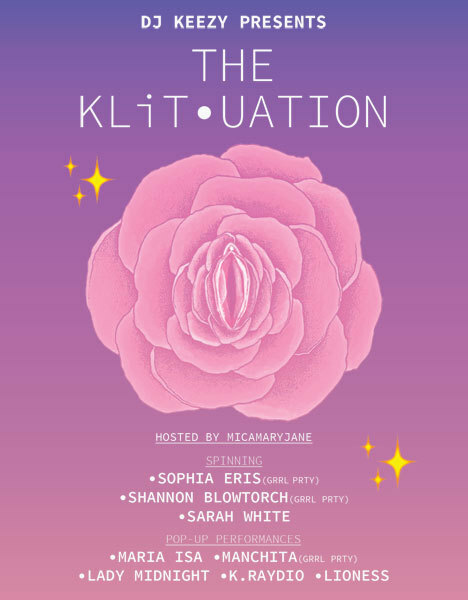 Meet the ten women who will be curating The KLiT•UATION, including a couple of tracks that they are currently digging. Listen to the full playlist here. 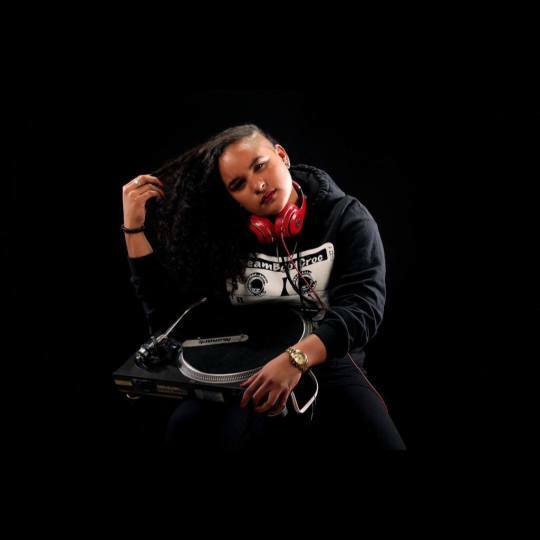 Sophia Eris is a DJ for the new local radio station Go 95.3. 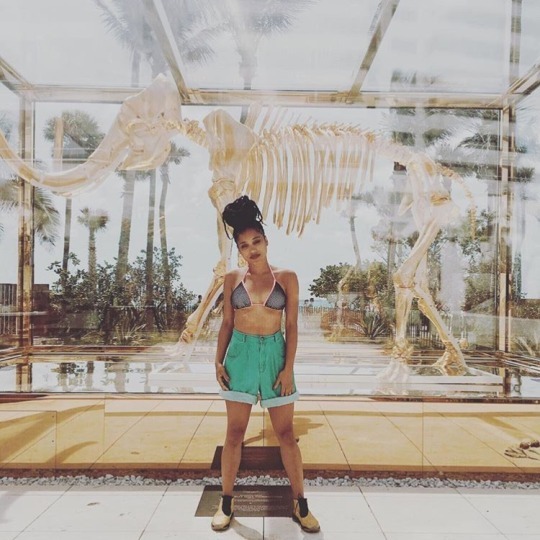 She tours with Lizzo as DJ, together having opened for acts like SZA, CHVRCHES, Sleater-Kinney and more. She will be releasing her debut record this summer. Shannon Blowtorch, sought-after sound engineer and premier DJ, is known for her performances with the original All the Pretty Horses, as the event director of the bygone queer bar Pi, traveling the world as the sound engineer for the members of Le Tigre’s current project MEN, and for laying down the best tracks for dance events across the Twin Cities. 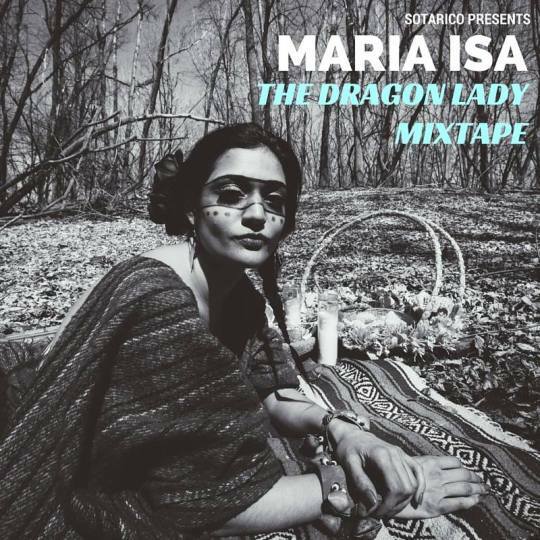 Born in Minnesota to NuyoRican parents (New York-Puerto Ricans), Maria Isa began her arts education at El Arco Iris Center for the Arts in 1992, and quickly progressed from the role of student to the role of singer, songwriter, emcee, instructor and performing artist. Her 2007 M.I. Split Personalities and 2009 release of Street Politics, has received much critical acclaim using her talent to create social change and labeling her as a woman proud of her heritage. 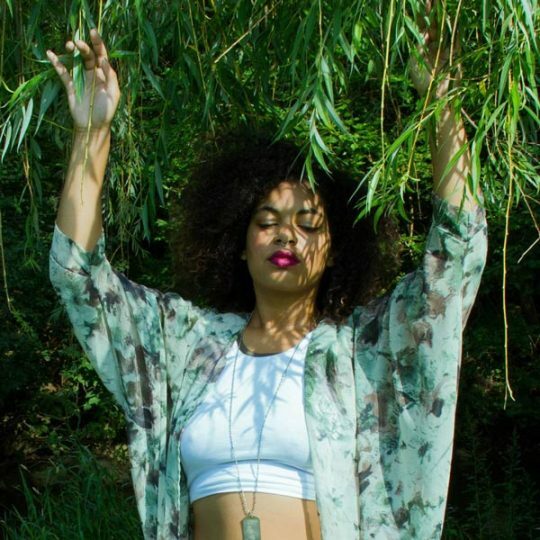 Twin Cities’ own rap hellion, Manchita, is gearing up to release her first sola project. 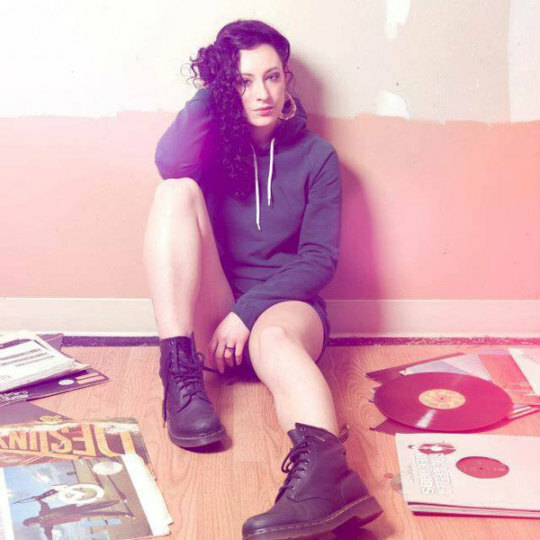 Since her first collaboration with Slapping Purses in 2011, Manchita has managed to stay off the grid as a solo artist, choosing instead to focus on group projects, Tha Clerb (Mike Mictlan, Lizzo, Spyder Baybie Raw Dog, and 2%Muck) and more currently GRRRL PRTY (Lizzo, Sophia Eris, DJ Shannon Blowtorch, Quinn Wilson). The Lioness, born Shaiwna Adams on April 6, 1988 was the first in her North Side Minneapolis household to graduate from college. 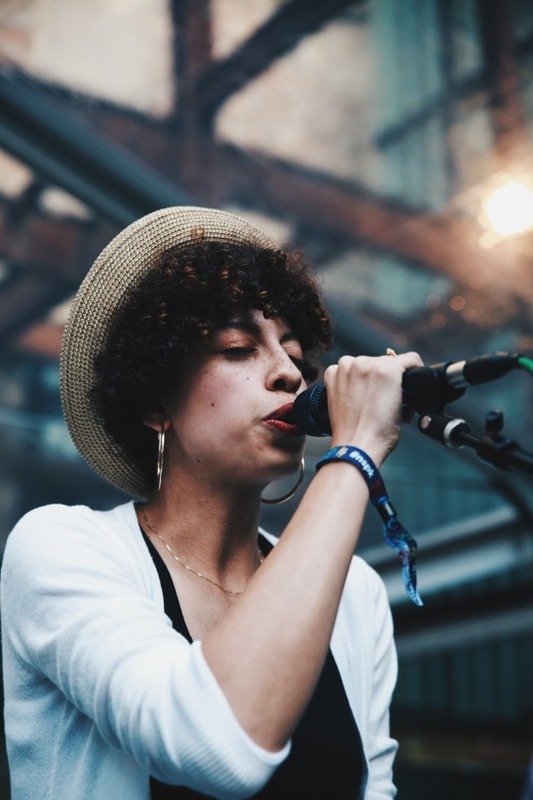 Shaiwna found her musical talents when she began singing in the church choir, then expanding into poetry and spoken word, Shaiwna found herself wanting to spend more time performing for others. Following the breakout record LucidDreamingSkylines with Psymun, K.Raydio’s infectious tone received praise from Okayplayer to 2DopeBoyz, from the BBC to MPR. 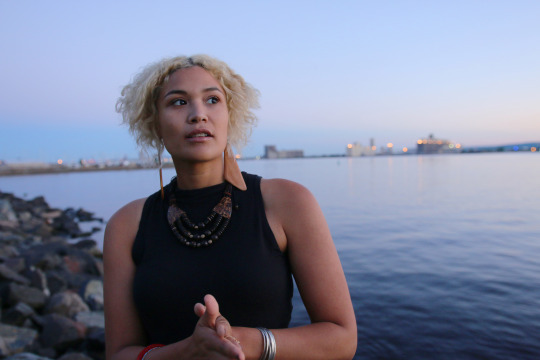 One Drop further explores her narrative, with songs detailing an upbringing as a multi-racial young woman, finding a niche in monochromatic settings throughout the Midwest and developing the grit to prove herself on any stage. Artist. Vocalist/Songwriter. Curator. Youth Mentor. Community Organizer. Sound Shaman. Late-Nite Prrpl Cosmic Being. 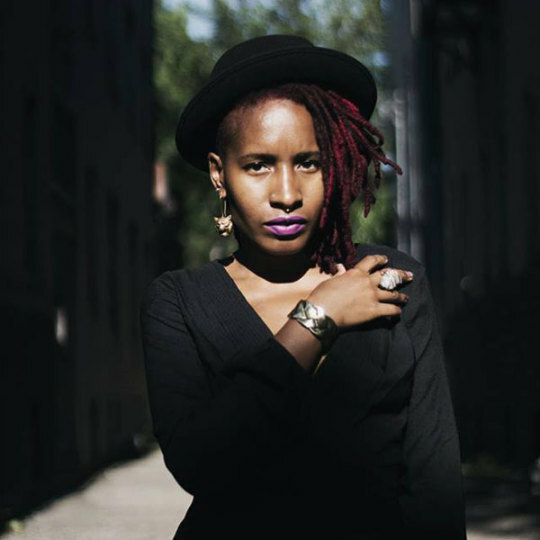 Veteran event hostess to many dance nights at First Avenue (including The Love Below), activist/advocate MicaMaryJane hosts this Friday’s Dance Party.